Divas, I think you all will agree with me when I say having the right foundation is the foundation of a flawless makeup look. The struggle is very real when it comes to finding the right base and it’s extremely difficult when makeup brands only have limited shades. Particularly since some shades will be excluded. Divas with deeper skin tones often end up left out. 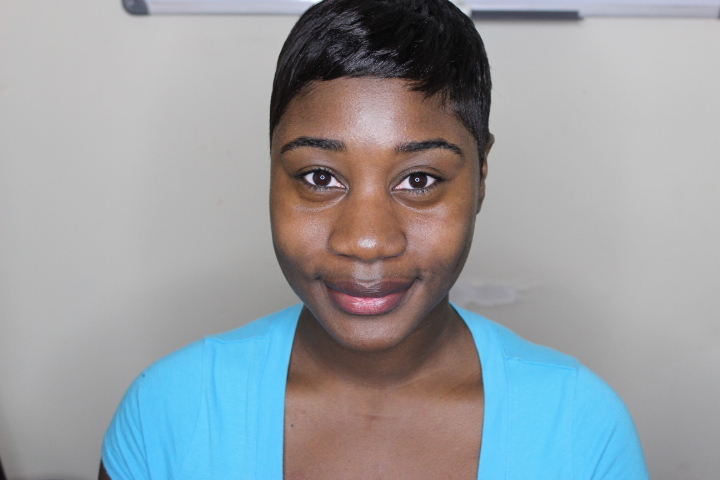 Fortunately, here I am barefaced to show + tell you my top face makeup brands that are brown-girl-friendly! Everyone’s favorite— MAC! 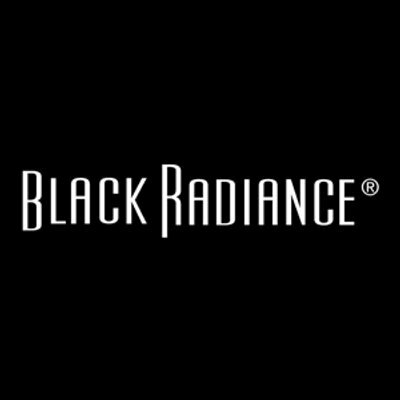 This brand offers thirteen different types of foundations. 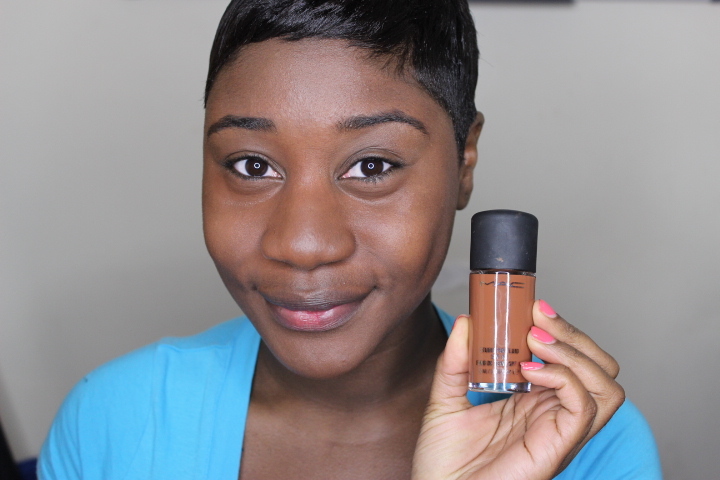 The Studio Fix Fluid foundation had 10 shades in the deep range from NW40 to NW 58. The Studio Fix Fluid is a full coverage foundation but MAC also has Match Master foundation, a medium coverage foundation that has four shades in the deep range. I am wearing NW 55 in Studio Fix Fluid. 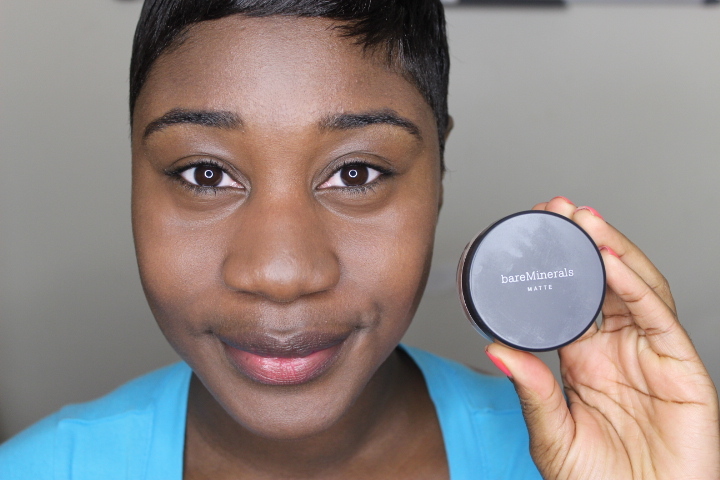 Bareminerals Loose Mineral Foundation is an amazing foundation line that offers eight shades for deeper skintones. 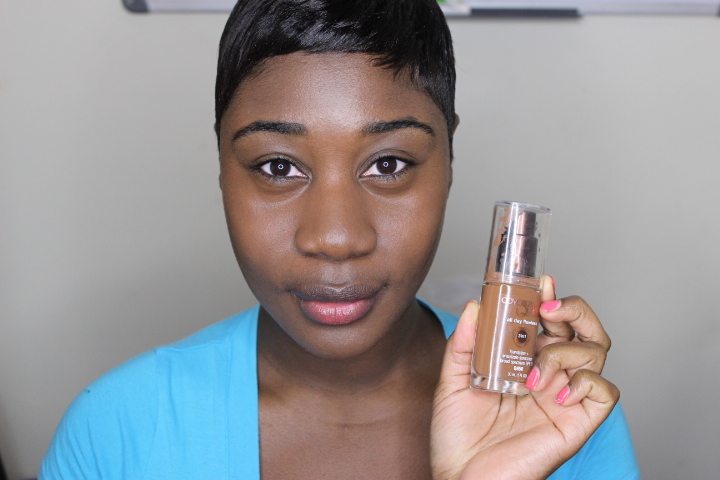 This foundation gives a sheer to medium coverage. This is a powder foundation, so perfect for you divas that love feeling like you’re not wearing makeup. I am wearing the matte formula in Medium Deep. 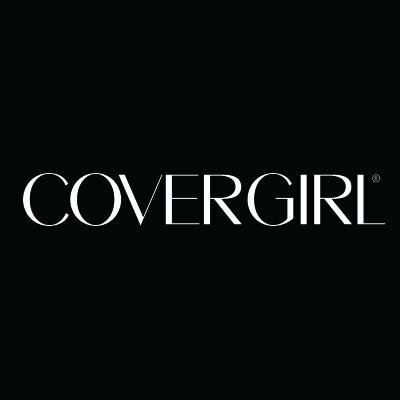 Covergirl has a line called the Queen Collection which was specifically created for women of color. The liquid line carries fourteen shades! So there’s bound to be a color that is a perfect match for you. This foundation has medium to full coverage. I am wearing Sheer Espresso. 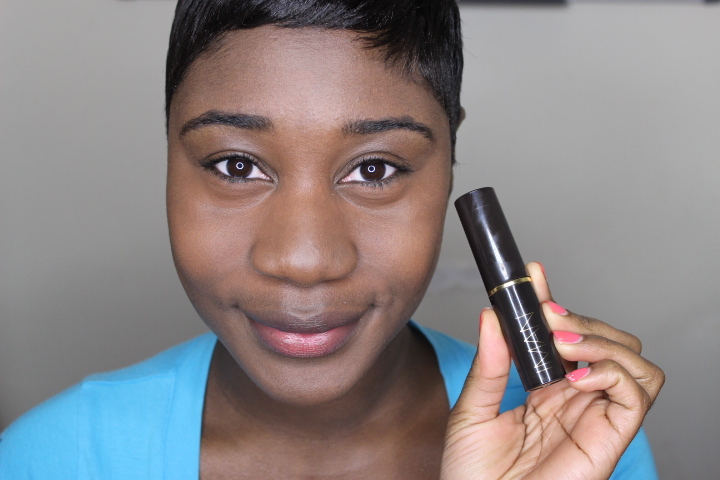 Iman Cosmetics is a new find that I am loving! If the name sounds familiar it should! This is super model Iman we are talking about. This is her very own beauty line that offers a variety of foundations but I really like her stick foundation! The stick foundation comes in fourteen shades. I am wearing the stick foundation in Earth 3. This is another full coverage foundation. I highly recommend applying this foundation with a slightly damp makeup sponge to help blend the foundation out. These foundations were all amazing! The fact that most of these can be picked up at your local Target or Walmart makes life simple! 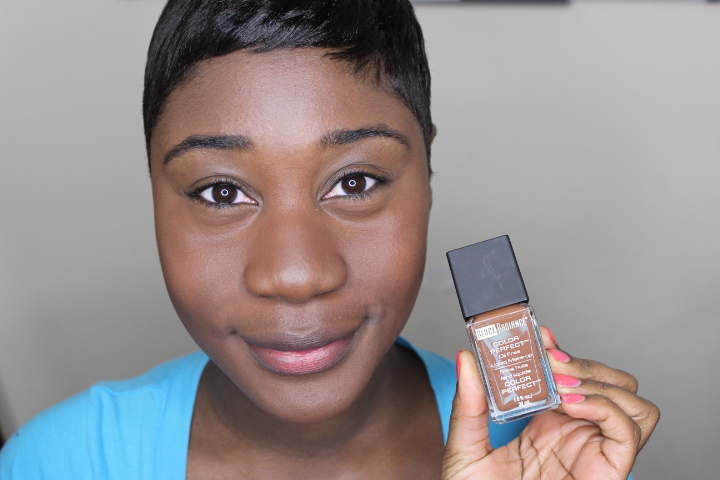 My favorite foundation has to be the Covergirl foundation — it was just the perfect shade. Divas, have you tried any of these foundations? What did you think? Any other bomb.com foundations I should have my hands on? Give me the deets! Note: This post is not sponsored. All thoughts are unbiased and my own. All photos are my own unless detailed. My kind of show & tell.